The decision was released in response to the petition filed by the Labor Department and the rank-and-file union of PLDT, Manggagawa sa Komunikasyon ng Pilipinas (MKP), on August concerning the regularization of more than 7,000 contractual employees of the telco giant. According to the group, the decision was promulgated by the appellate court’s former 10th division, headed by CA Associate Justice Sesinado Dillon last February 14, 2019. They said that the recent decision denied DOLE and MKP’s motions for reconsideration due to “lack of merit” and that the CA’s July 31, 2018 decision favoring PLDT’s motion for certiorari against DOLE’s regularization order of PLDT contractual workers stands. On the said decision, the CA affirmed that only those in the field of installation, repair and maintenance are subject for regularization and that other contracted workers and employees working for PLDT will not be included in the regularization order. 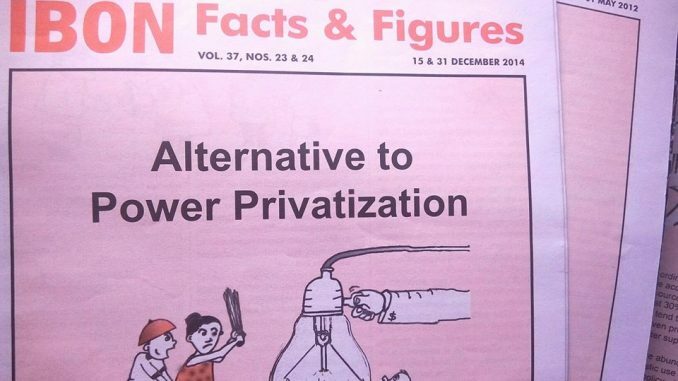 POWER and Defend Job Philippines urged the Duterte government, Labor Secretary Silvestre Bello III and the MKP leadership to immediately act on this appeal as the decision poses dangerous precedent to other pending cases of appeals regarding regularization of workers in various companies across the country. The groups said that they are currently consulting with their legal counsel for their next move to escalate the battle to the Supreme Court. They also insisted that DOLE must ensure the fulfillment of its order to regularize contractual workers of PLDT as this order of the Labor Department resulted to the loss of jobs and source of income for thousands of workers and their families. “Now is the best time for President Duterte and Secretary Bello to prove that their campaign against contractualization is not just for mere lip-service, for political grandstanding and nothing but a mere empty campaign promise,” said Margarita Lamigo, POWER spokesperson. “The government must seriously end all forms of contractualization, not just the labor-only contracting scheme in order to prevent moves of big businesses to circumvent existing laws and policies just like what is currently happening to the CA decision on the case of PLDT,” said Lamigo. 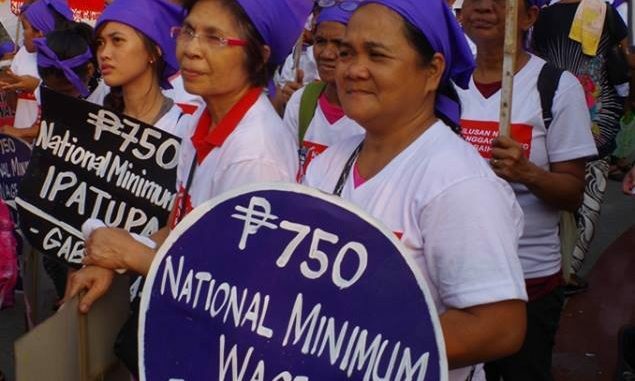 Defend Job Philippines and POWER, through their ongoing #LaborVote2019 campaign, also urged senatorial candidates to take side with the thousands of terminated contractual workers of PLDT and defend the regularization order. The groups said that while most of the candidates were expressing positions against contractualization, senatoriables can qualify their stand by baring their platforms that will regularize workers directly to their principal employers. The groups also invited candidates to talk to them and listen to their demands. Lamigo said that the battlecry against contractualization must not be abused for mere purpose of courting the labor vote and that the promise to end endo must step on concrete platforms, legislative agenda and plans of action. The post Terminated PLDT contractual workers dismayed over recent CA decision appeared first on Manila Today.